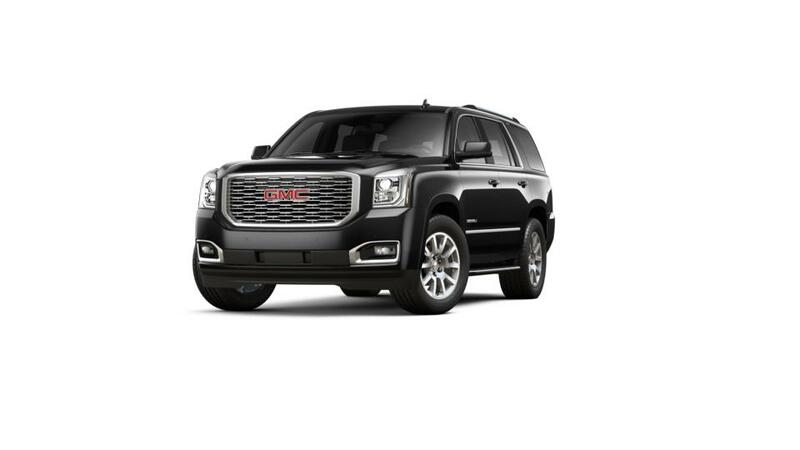 If you’re looking for an SUV that is versatile and a great vehicle for families, then you should check out the all-new GMC Yukon, available for sale at your local Buick and GMC dealer near Nashville and Brentwood. It offers three full rows of seats that can fit up to nine passengers, and the entire family can be connected on the go with available onboard 4G Wi-Fi. Furthermore, highly rated safety features such as Rear Park Assist and Blind Zone Alert will help you feel secure and prevent collisions on the road. Considering all of these great features, this SUV is great for road tripping, with ample storage and a max tow capability of 8,500 lbs. Come over to your local Buick and GMC dealer in Franklin. Browse the inventory to find the color and trim options that you need. We have new Buick and GMC vehicles for sale at our dealership. Give us a call at 615-257-0006 or contact us online for additional details and set up a test drive.